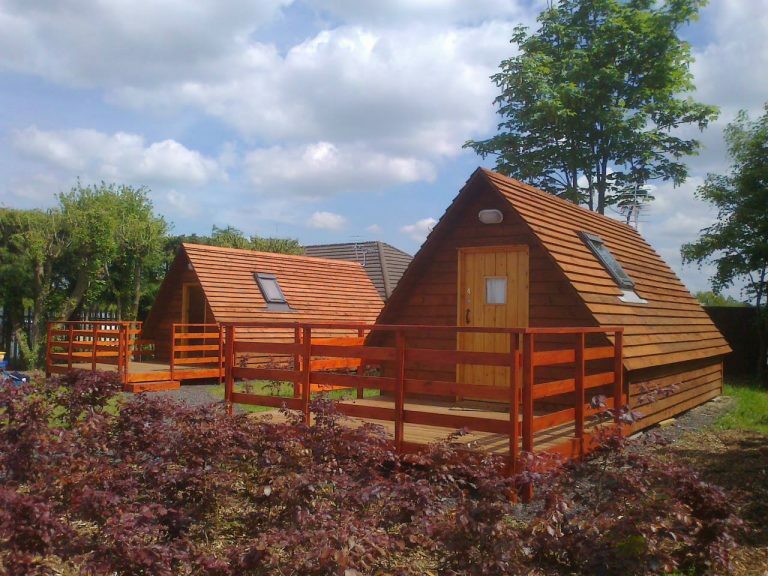 Glamping has never been more fashionable and for good reason! 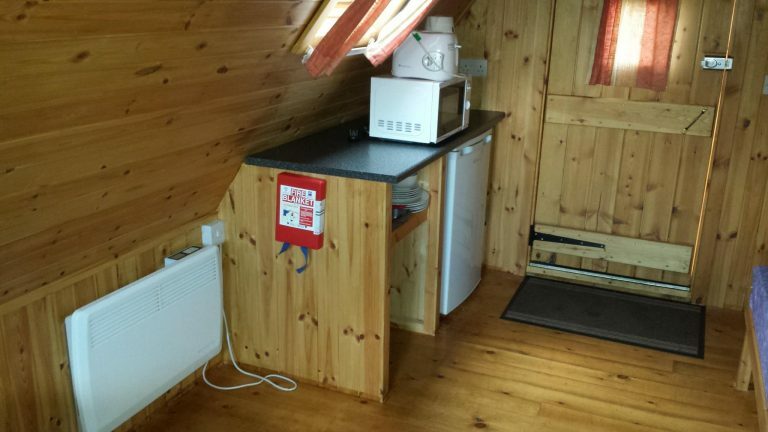 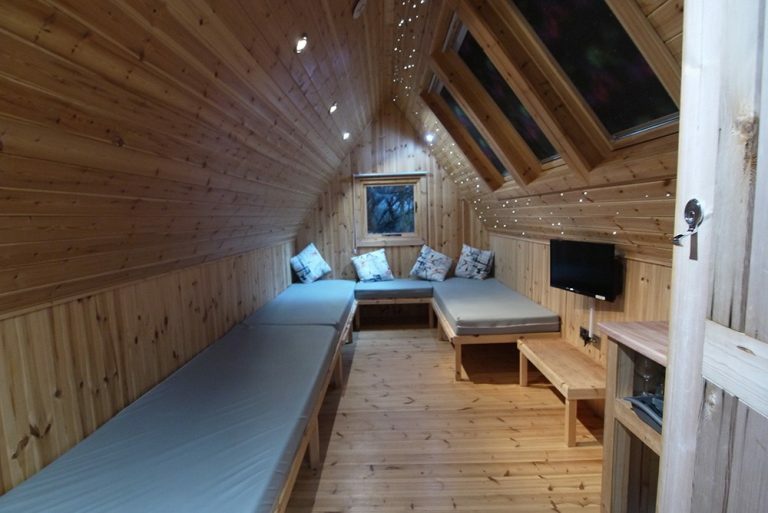 Just about earthy enough for adventurous souls, but still with all mod cons &solid walls to fend off the worst of the elements, it basically ticks all required boxes. 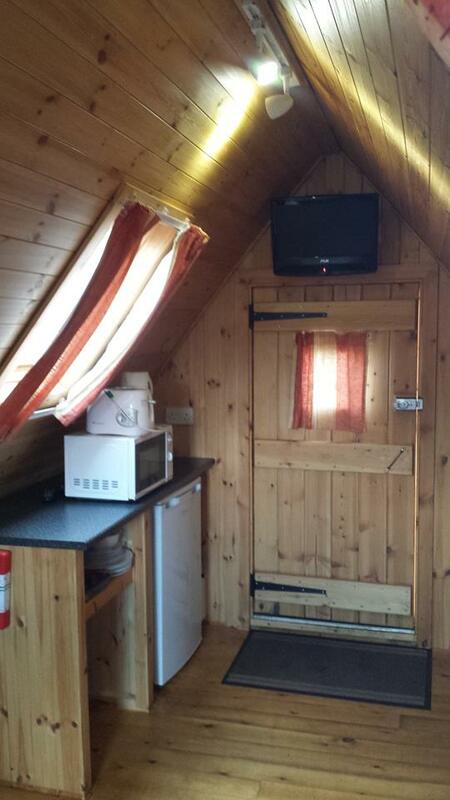 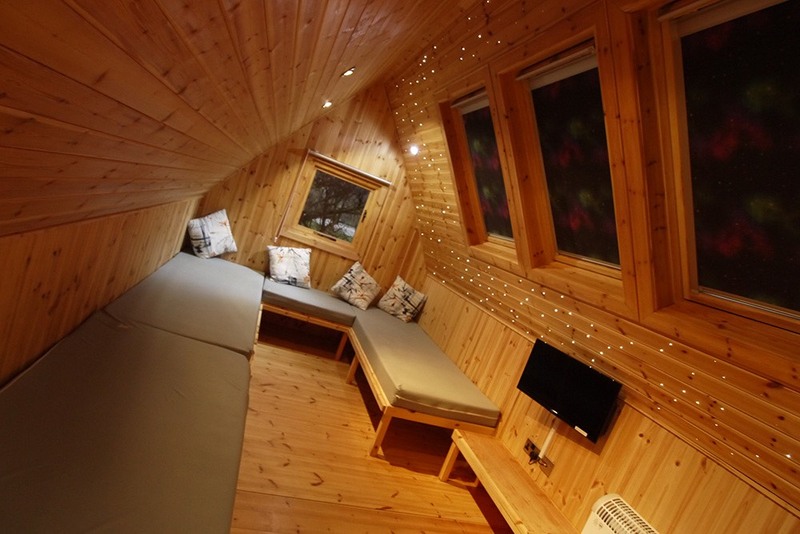 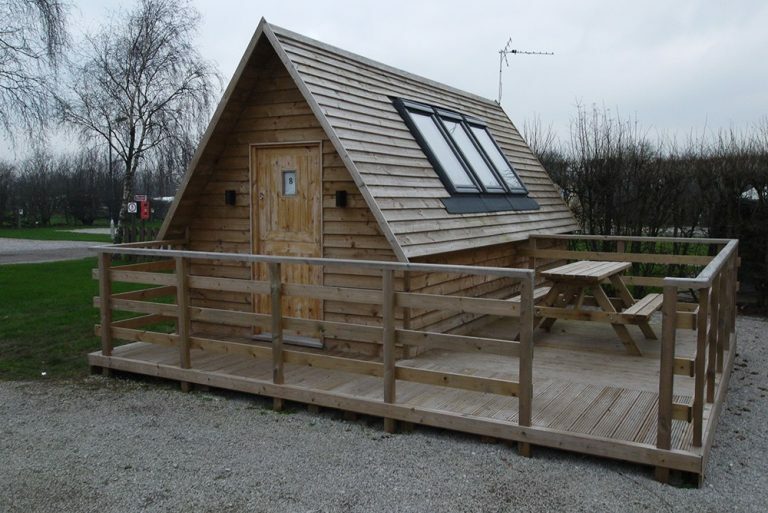 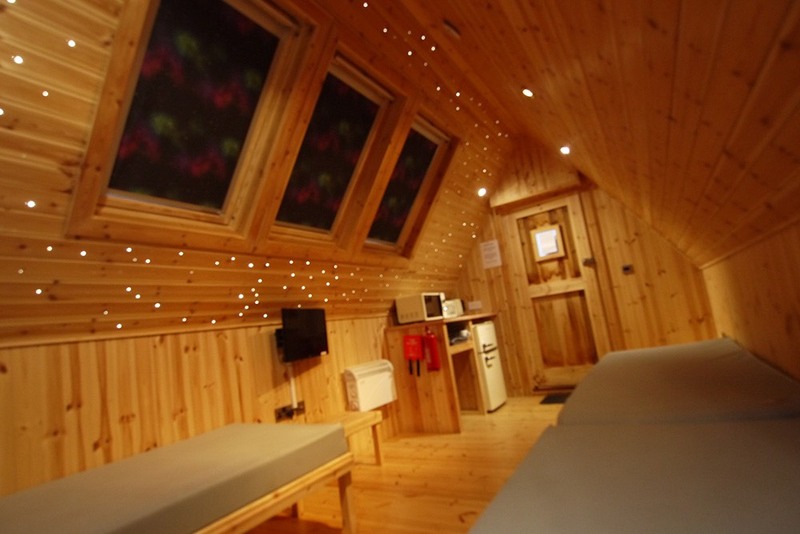 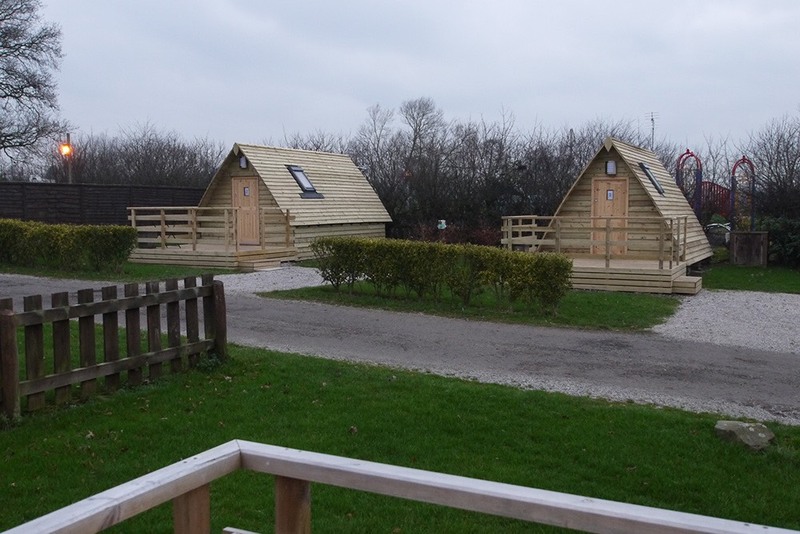 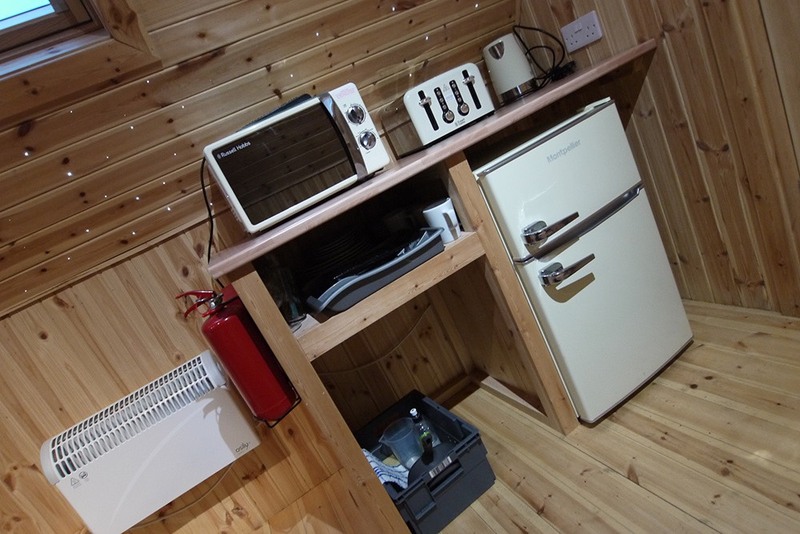 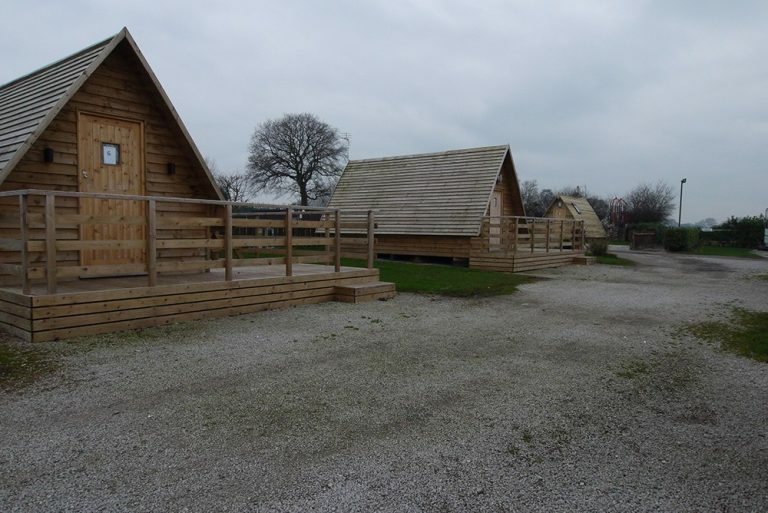 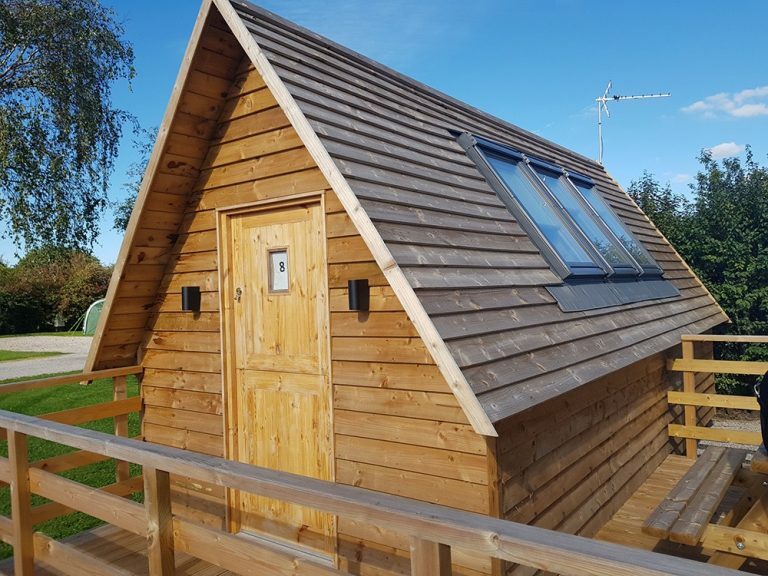 Check out more below about our great Glamping Pods & Glamping Hives & where they’re available. 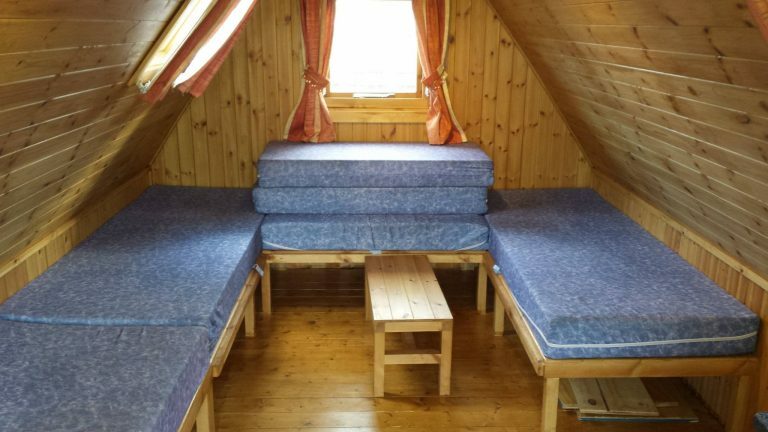 You’ll have all you need to take the plunge and book!